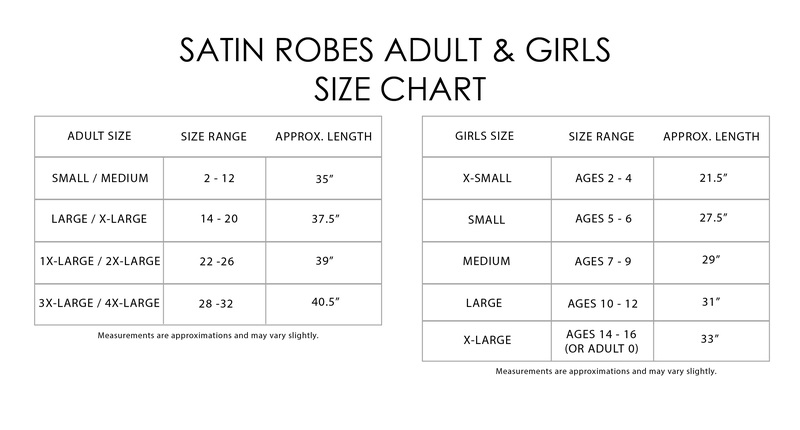 Personalize your very own satin lace robe with this unique font option. 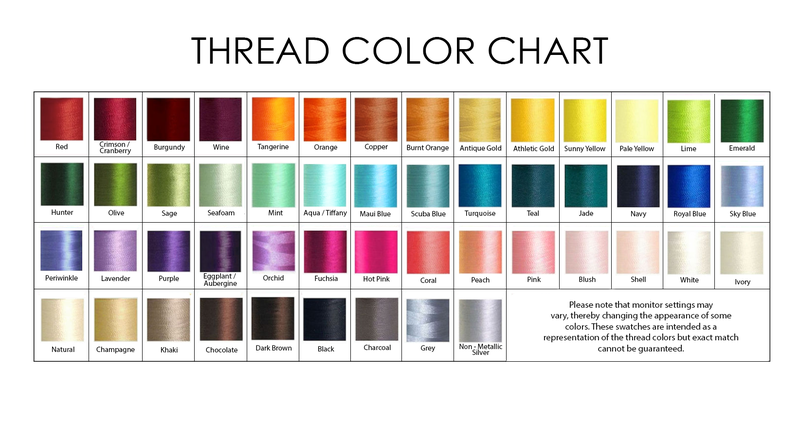 Select one thread color for large initial and different thread for name. Please select carefully as personalized products are not returnable. Please allow 2-5 business days for production.